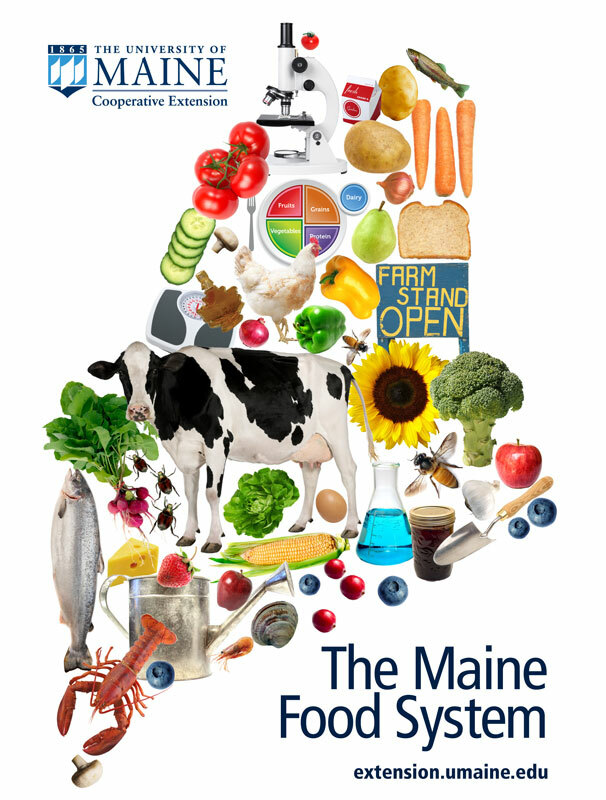 University of Maine Cooperative Extension helps support, sustain, and grow the $3.9 billion food-based economy in Maine. We are the only entity in our state that touches every aspect of the Maine Food System, where policy, research, production, processing, commerce, nutrition, and food security and safety are integral and interrelated. More about the Maine Food System.